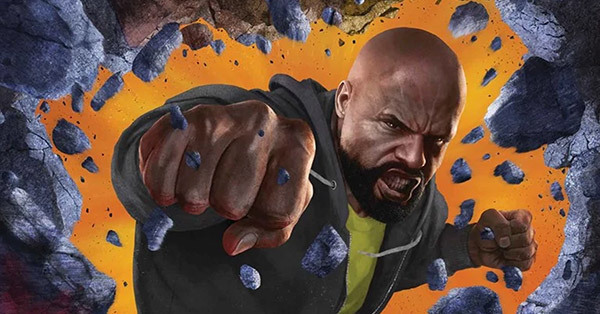 Today I have another freshly spruced-up comic character guide for you: The Definitive Guide to Luke Cage. Need the short story on what Luke Cage has been up to in 2017 both in comics and in collected editions? 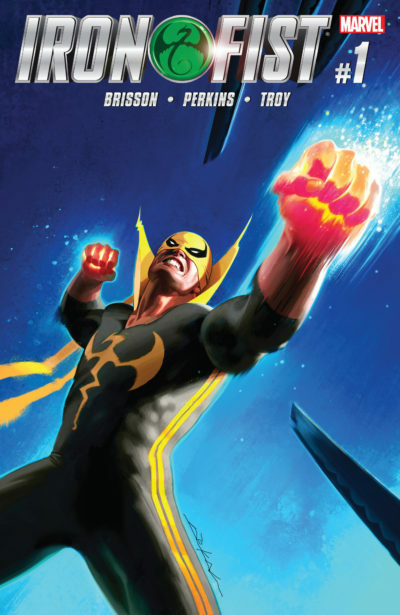 Keep reading for a recap, plus a quick reintroduction to the character and a final tally of how many of his starring comics have been collected in color. Today I’ve got numbers #35 through 30 of the Most-Wanted Marvel Omnibus secret ballot by TigerEyes. I covered #40-36 in the last installment. This group of contenders are all returning Top 50 votes from last year’s survey save for one, which weirdly has vaulted onto the survey after being collected for the first time (usually that sort of thing takes the edge off of people’s desire for an omnibus). Do you own an oversized tome of your favorite character’s comic books? 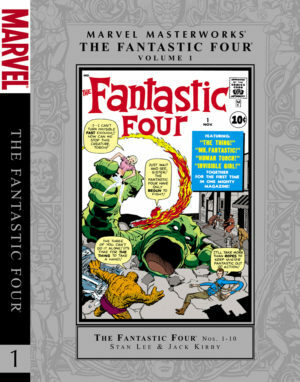 My Marvel Omnibus & Oversized Hardcover Guide is the most comprehensive tool on the web for tracking Marvel’s hugest releases – it features details on every oversize book, including a rundown of contents and if the volume is still readily available for purchase.